Sexual addictions and compulsive sexual behavior are growing societal problems, with as many as three to six percent of the world population affected. Your Sexually Addicted Partner shatters the stigma and shame that millions of men and women carry when their partners are sexually addicted. They receive little empathy for their pain, which means they suffer alone, often shocked and isolated by the trauma. 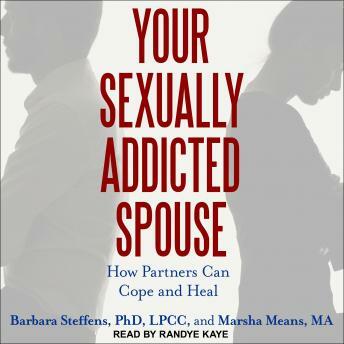 Barbara Steffens's groundbreaking new research shows that partners are not codependents but post-traumatic stress victims, while Marsha Means's personal experience provides insights, strategies, and critical steps to recognize, deal with, and heal partners of sexually addicted relationships. Firsthand accounts and stories reveal the impact of this addiction on survivors' lives. Chapters end with 'On a Personal Note' questions and propose new paths that lead from trauma to empowerment, health, and hope.